Do you live in Los Angeles? Know someone who does? Come see Bullseye with Jesse Thorn LIVE on Wednesday, October 15th at the Masonic Lodge at Hollywood Forever Cemetery. Featuring conversation with Dan Harmon (Community, Harmontown), music from Sara Watkins (Nickel Creek, Watkins Family Hour), comedy from Steve Agee (New Girl, The Sarah Silverman Program) and Andy Kindler (Maron, Letterman) and more! Get your tickets now! You're probably familiar with what came next. Notaro headed out to a stand up gig in Los Angeles, at the Largo. But she didn't feel right performing her usual set. She decided to open up like she had never before. Hours after she received the diagnosis, she went on stage and said to the audience, "Hello, I have cancer." Notaro is in remission now, and she's continued to perform stand up, write and record her podcast Professor Blastoff. 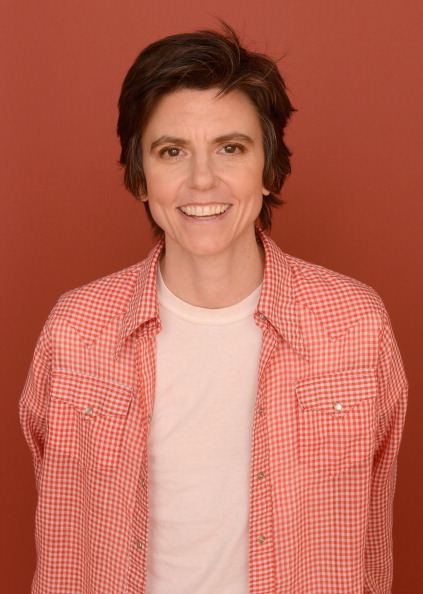 She's headed off on a new national stand up tour, called Boyish Girl Interrupted. She talks with Jesse about how she decided to approach that set at the Largo, why cancer and tragedy made her more open to the world, and telling her "bee joke" after an emotionally intense set. Becoming an actor isn’t easy. Getting cast in your first role is a huge challenge. But even then it’s sometimes YEARS before an actor lands the role that changes everything. It's The Part. 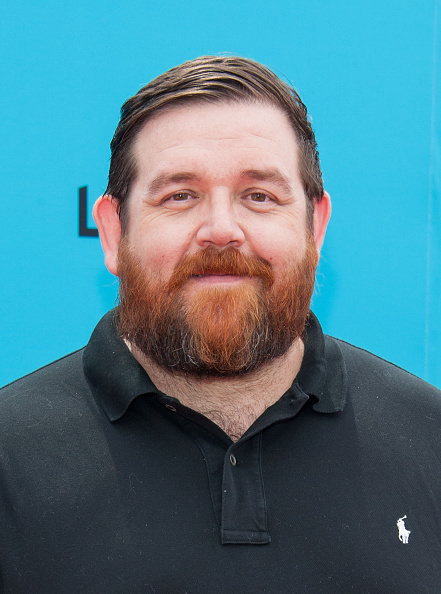 The English actor Nick Frost is known for playing the everyman: goofy, kind, good-hearted men who are easy to love, like his characters in Shaun of the Dead and Hot Fuzz. So why did he take a role as the greedy, hedonistic ad director John Self in the BBC adaptation of 'Money'? Well... he'll explain. Frost voices the henchman Mr. Trout in the new animated movie The Boxtrolls, which is in theaters now. Ed Helms: From The Daily Show, to The Hangover, to... Bluegrass? 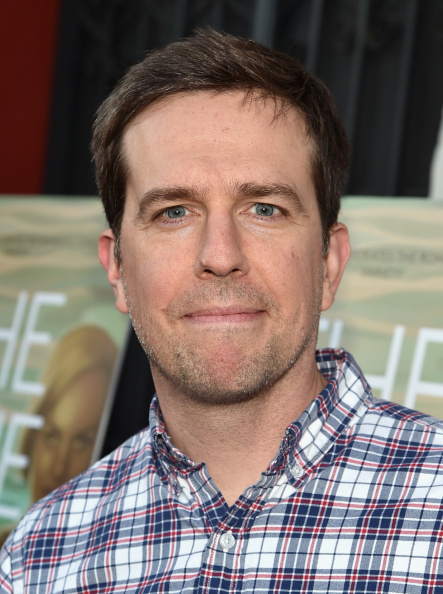 Ed Helms is an A-list comedy star these days. He starred in the mega-successful Hangover trilogy, and on NBC's The Office for seven seasons. And before that, he caught a break as a correspondent on The Daily Show, where his cohort included Steve Carell and Stephen Colbert. But like most folks in show business, he started out low on the totem pole -- working as a barker for comedy clubs, handing out fliers to people walking by, begging them to come inside. Helms talks to Jesse about his very early career, how Stephen Colbert helped him both professionally and personally, why he thinks The Hangover doesn’t deserve its reputation as a "bro movie", and why of all things, he started a bluegrass festival. Helms is currently shooting the new National Lampoon's Vacation movie, in which he stars as Rusty Griswold. If you live in Los Angeles, you can find him hosting the 2014 LA Bluegrass Situation on October 10th and 11th. 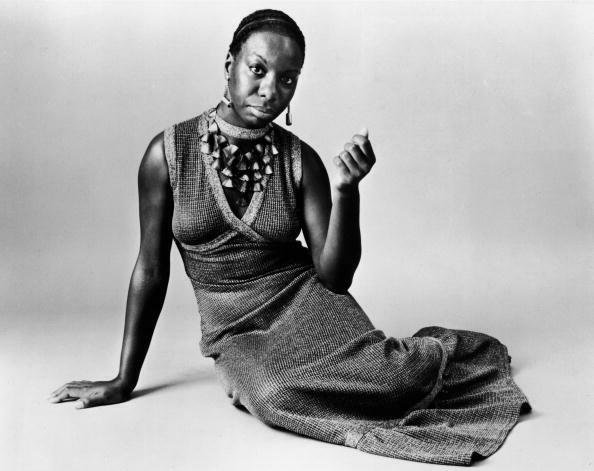 The Outshot: Nina Simone's "Four Women"
Jesse talks about one of his very favorite singers, Nina Simone, and "Four Women".